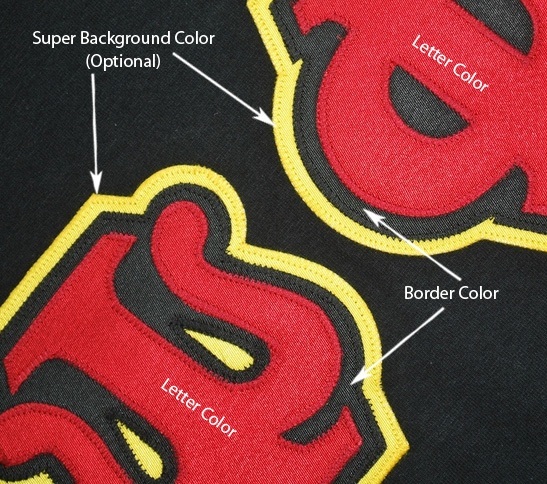 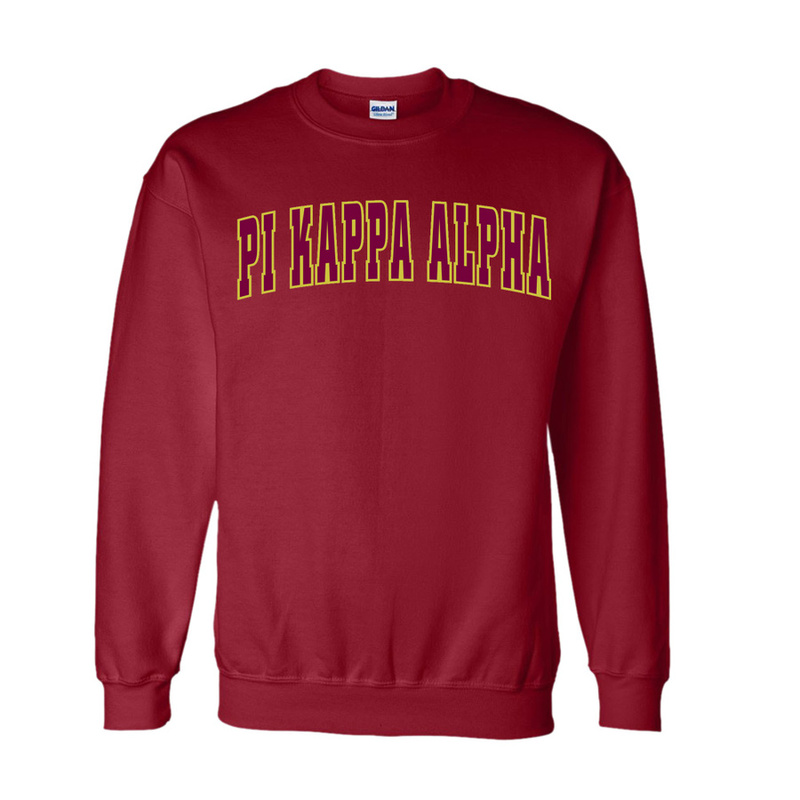 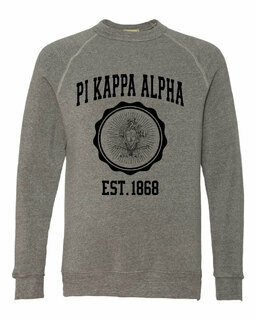 Pi Kappa Alpha Letterman Twill Crew comes with tackle twill sewn letters in your favorite color. 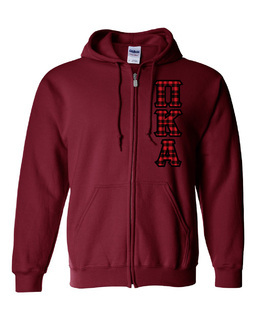 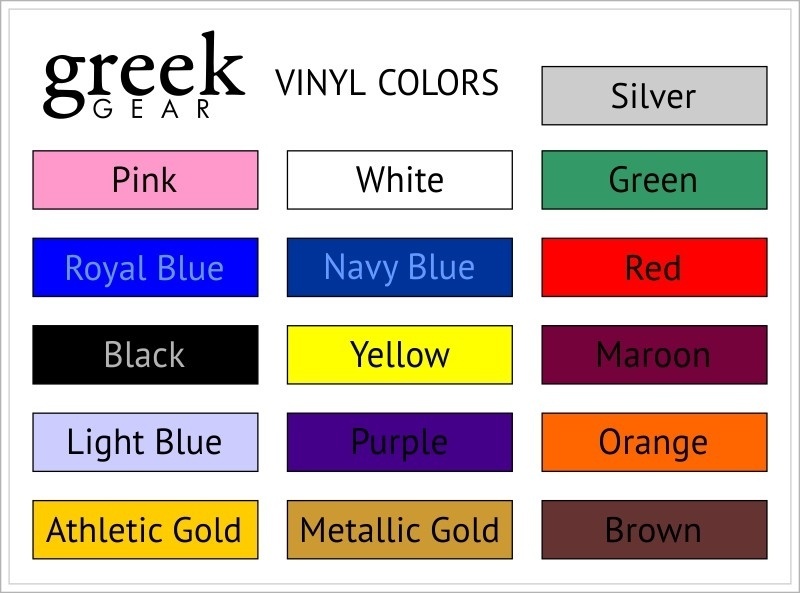 Extra heavy low shrink fleece a must for every Greek on campus! 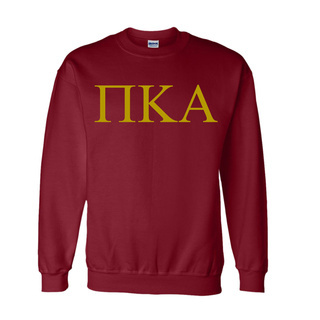 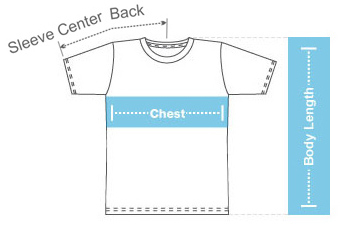 Our Sweatshirts are "unisex" - Geared more towards men so order size accordingly.